Product code: 22594 Category: Headwear. 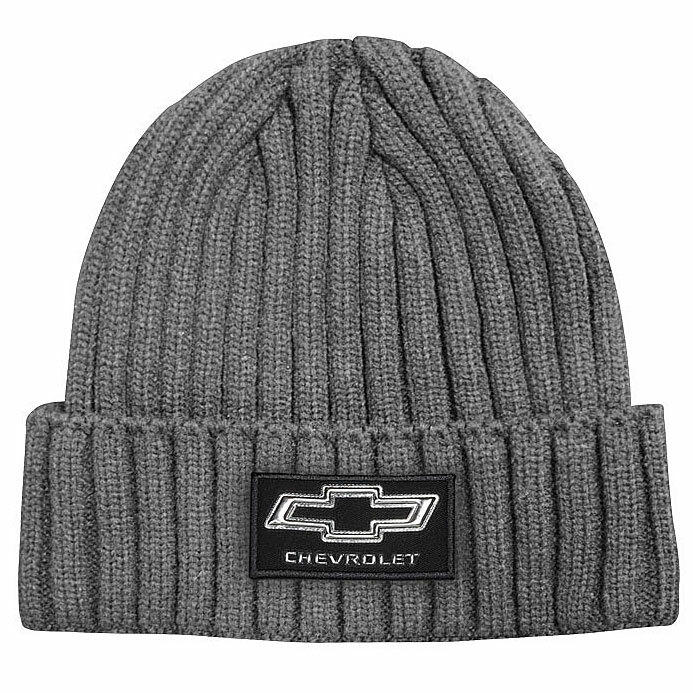 This cap is a 100% polyester cap with a cotton bill. This 5 panel medium structured cap features a structured crown and flat bill visor. It includes a mesh back with an adjustable plastic snap tab closure. Setup Charges :$66.07 per colour/location. Pricing includes a one colour imprint on one location* May vary according to product availability from supplier. ** Price subject to change without notice. 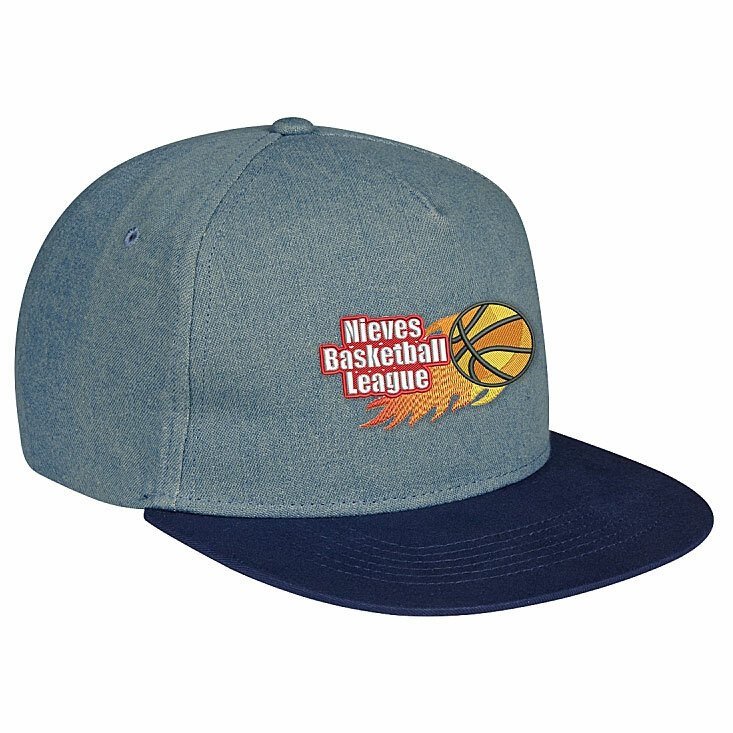 This 100% cotton denim cap features a 5 panel medium profile unstructured crown and flat bill perfect for various decorating opportunities. 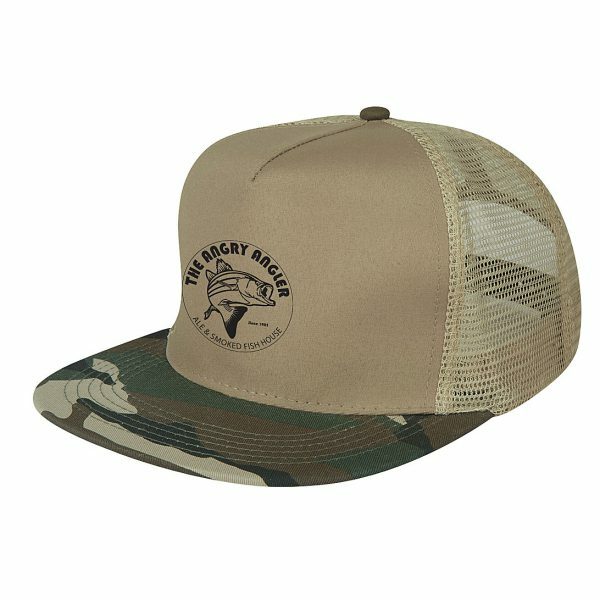 The cap comes with an adjustable plastic snap tab closure. Oh Canada! 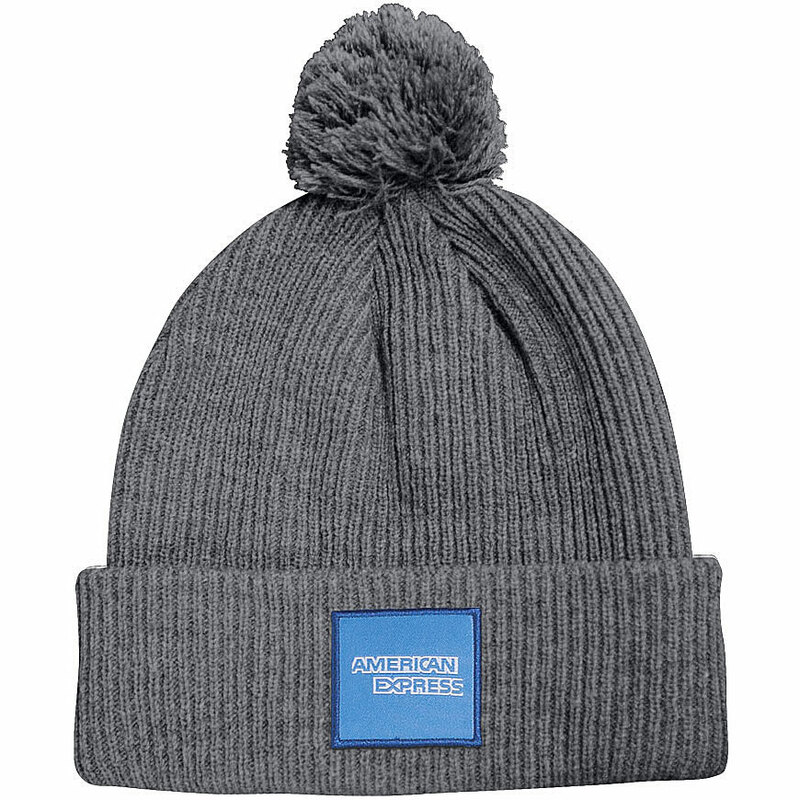 Celebrate the 150th anniversary of our country with this toque. 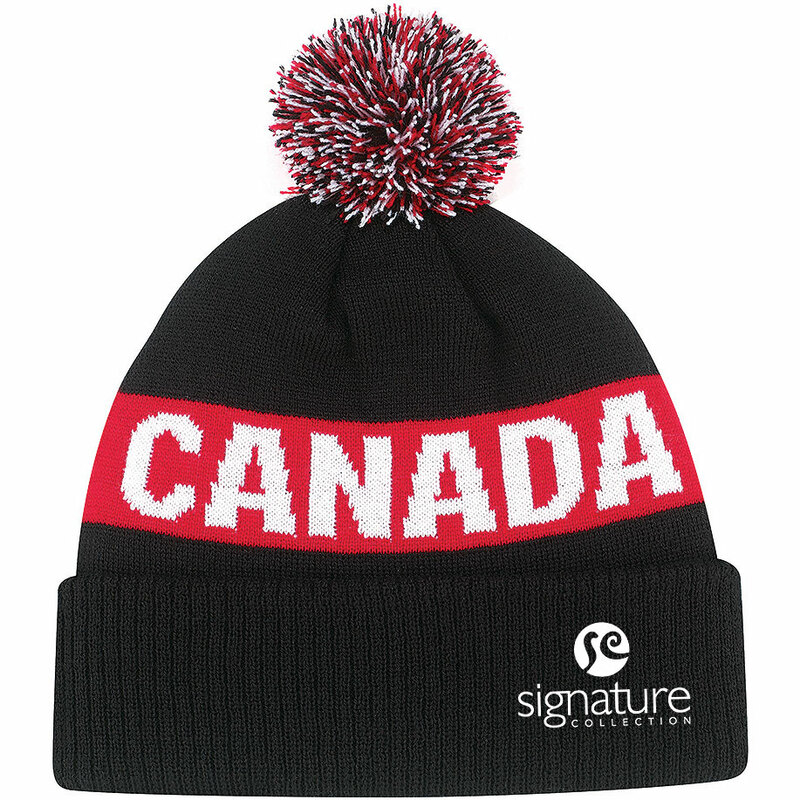 Features a thick cuff, matching pom, and Canada knit into the fabric. A great giveaway at your next event. 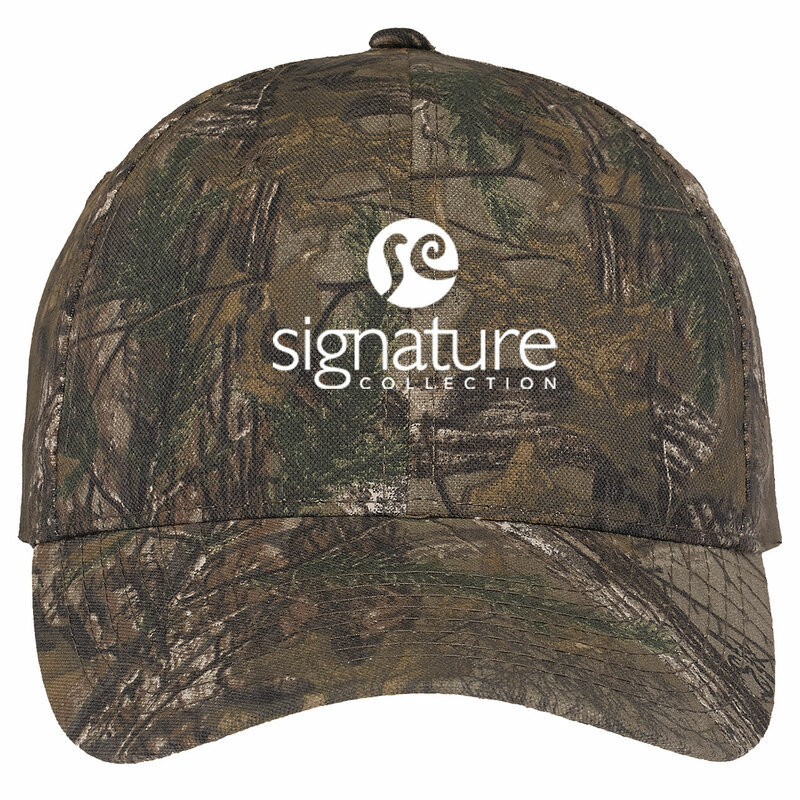 Promote your company with these rugged Realtree® camo caps! 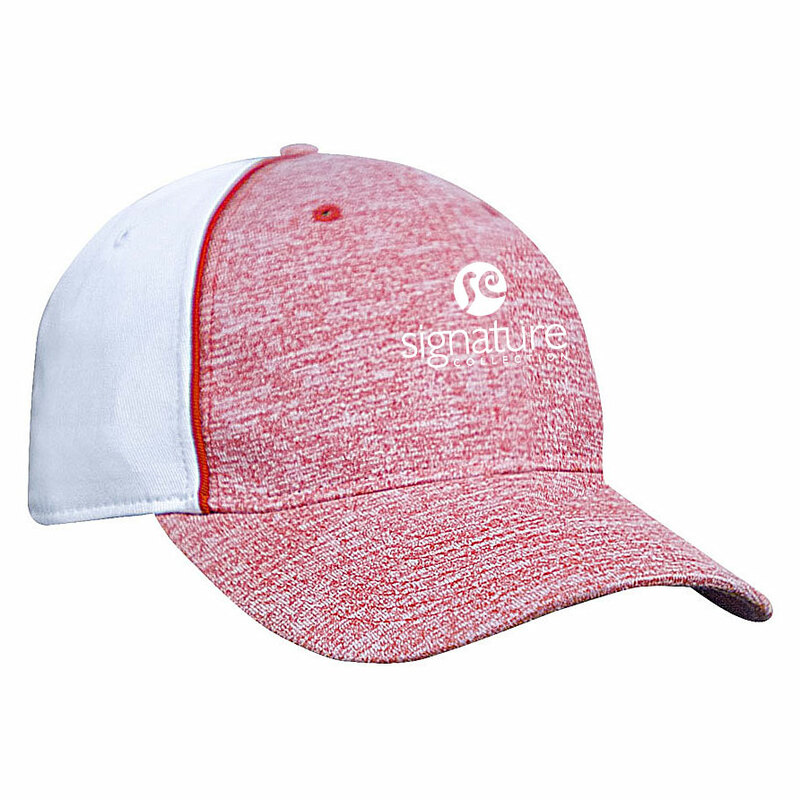 Made from 60/40 cotton/polyester canvas, the 6 panel style features a mid-profile, structured fit and adjustable closure. A stylish twist on a fashion staple! 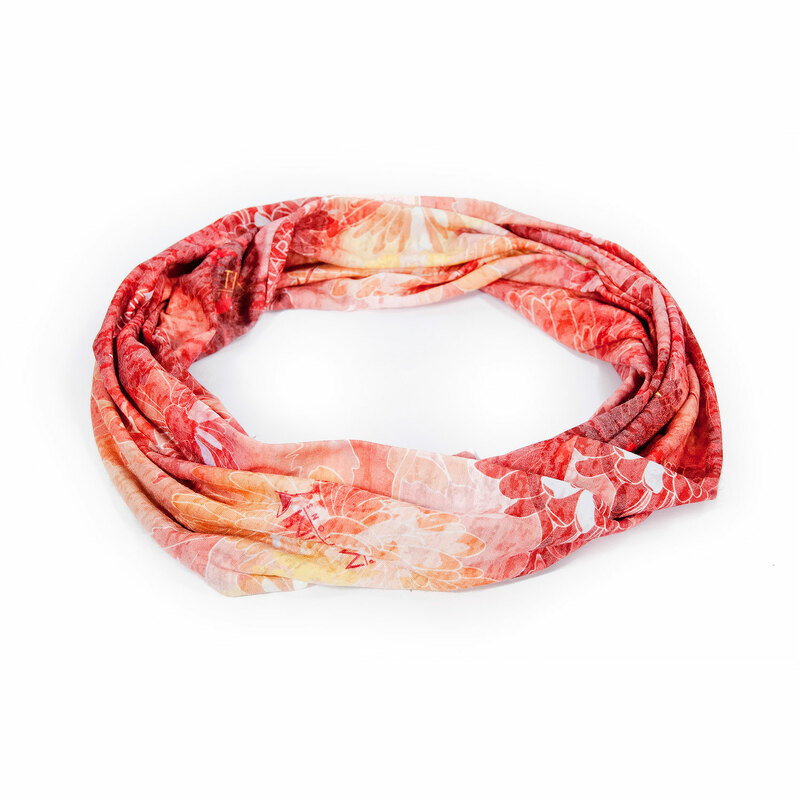 These Canadian made infinity scarves are delicate and a great way to give your brand a little trend treatment. Enjoy your message beautifully sublimated on the burnout fabric. 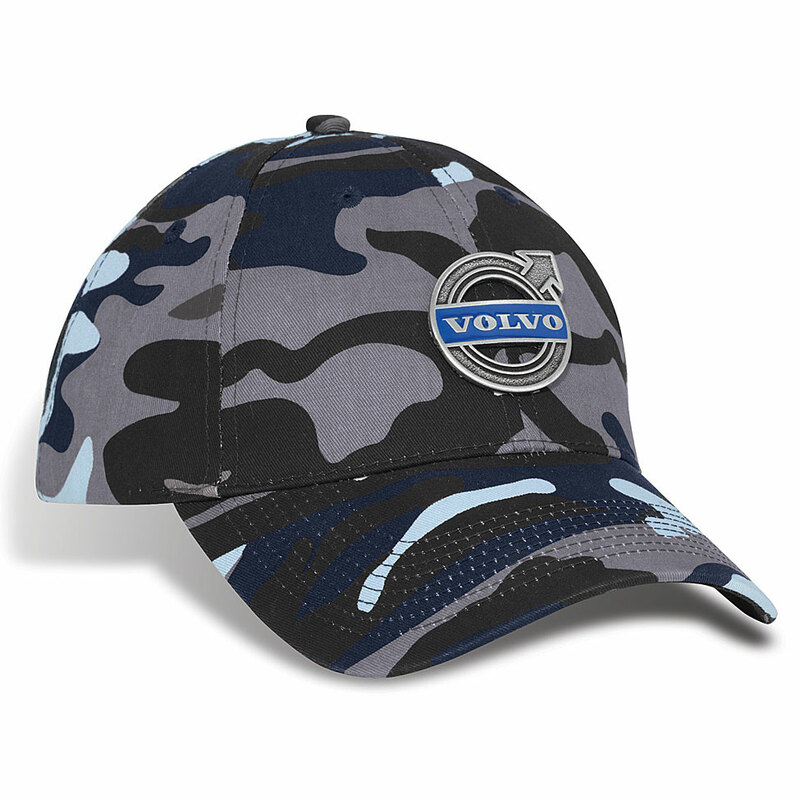 The Prevail Ballcap has a trendy look with a plastic snapback closure and flat brim. The 54% polyester/33% rayon/2% elastane twill woven is retail-inspired and sure to be an instant favourite! 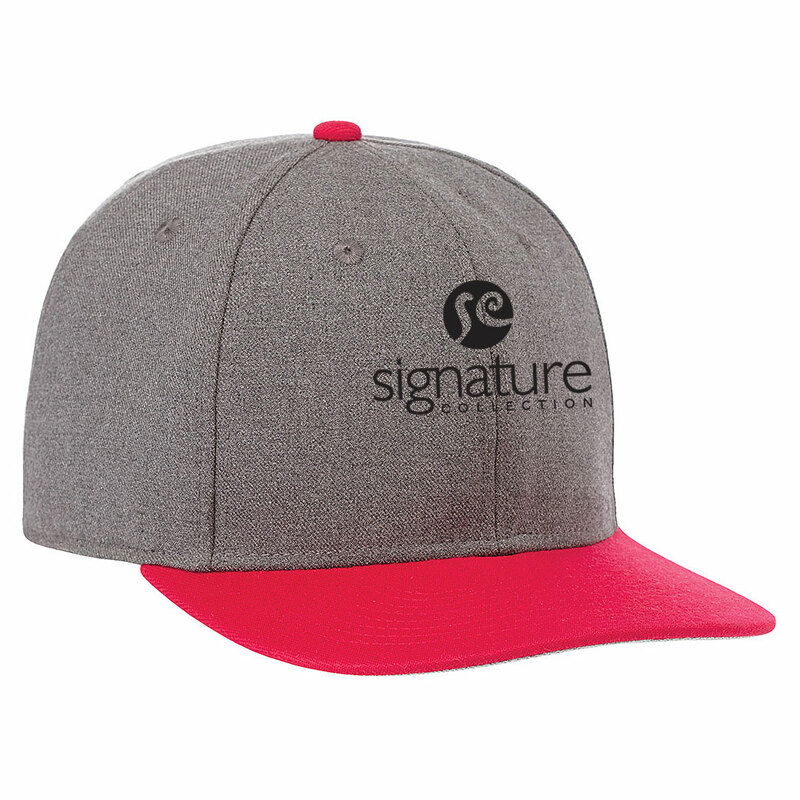 This 100% acrylic toque is a great way to promote your team! 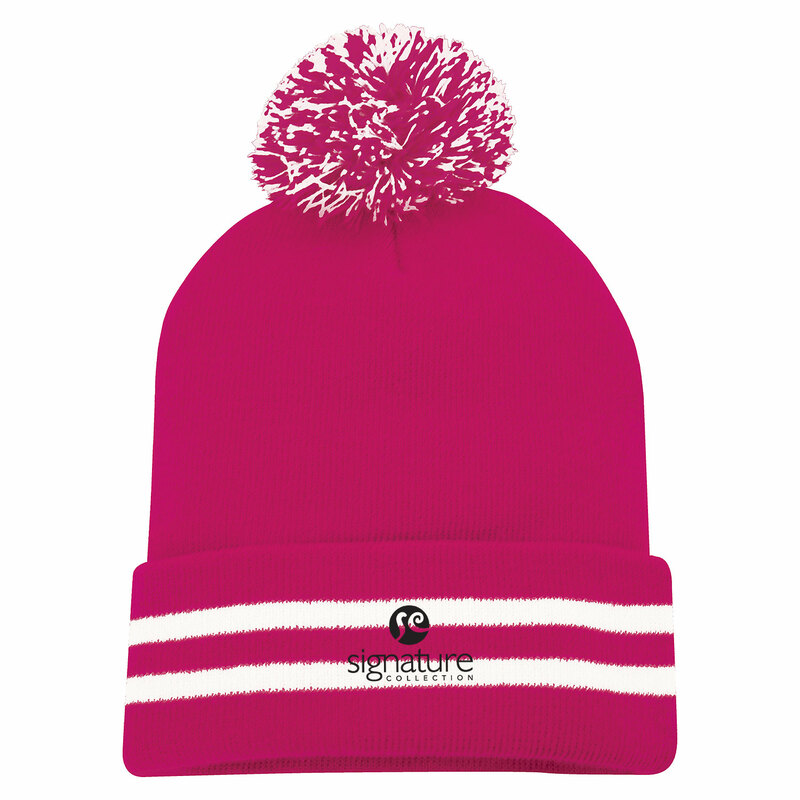 The toque features a 3 inch striped folding cuff, and stylish pom pom.